Also known as the Garden City, Singapore is one of the most amazing cities in the world. It attracts millions of visitors every year, although it is known that Singapore is not among the cheapest cities to visit. Still, in spite of the fact that it may be rather costly to stay in the city and enjoy what it has to offer, there are plenty of shops that are highly affordable, delicious street food that comes at very accessible prices, and places that you can visit for free. Would you like to know what the best things to do while in Singapore are? Then just check out the following list and maximize your time spent is this stunning city. 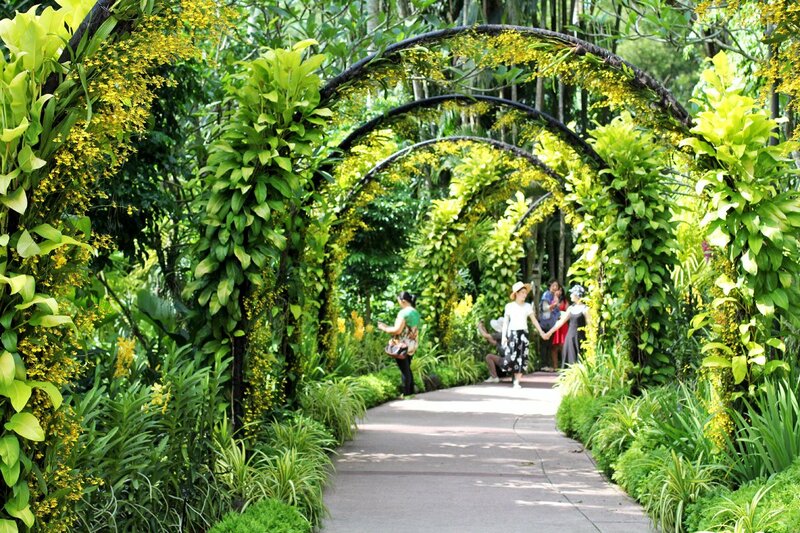 Who wouldn’t like to walk in a botanic garden, especially one that has impressive dimensions, like the one found in Singapore? It is worth noting that the access to these gardens is entirely free, so you won’t have to pay to enjoy the natural beauty of the gardens. Also, do know that the gardens open for the public at 5 a.m. and remain open until midnight, so you’ll have the entire day to get there and enjoy relaxing time in a pleasant atmosphere. Tiong Bahru is considered the new hipster neighborhood or Singapore, so do your best not to miss it. Why should you mark it on your map of things to see and do in this city? 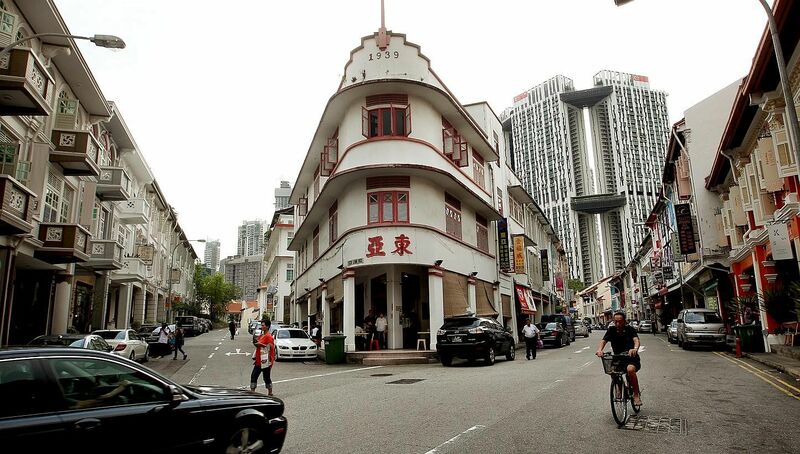 Well, the neighborhood is filled with a variety of restaurants and opportunities of tasting Singapore’s street food, it has great shops, bars, and even a decent number of restored stores. With other words, you won’t have time to get bored in this part of the city, so make sure you drop by and enjoy the interesting and exciting atmosphere of the area. When you say Singapore, you also say delicious street food. The city is famous for its street food, which consists in a wide variety of traditional local dishes that can be enjoyed almost anywhere around the city. 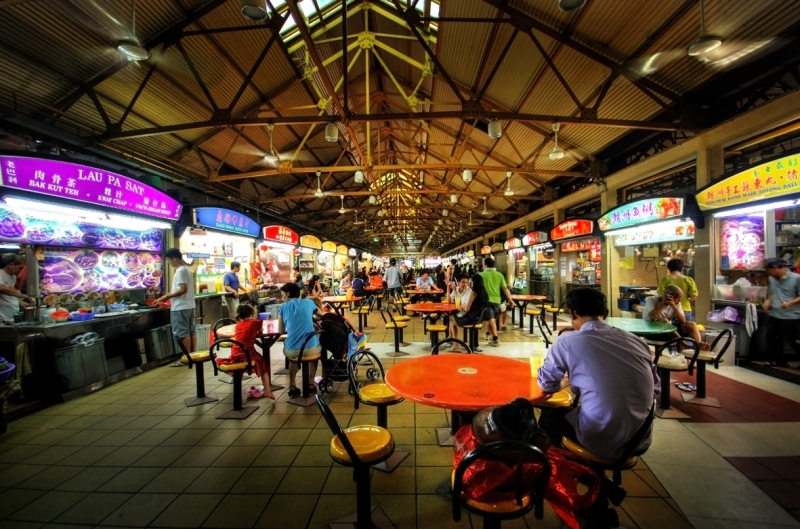 But, if you want to enjoy the city’s diversity when it comes to street food, you need to visit a hawker center. It is like a large marketplace that is entirely dedicated to street food, so you will have from where to choose when it comes to food. Pick among the spicy curries or savory noodle dishes, and more, according to your personal preferences. Every city has a famous dish when it comes to traditional recipes, and Singapore’s most famous and appreciated dish is the Hainanese chicken rice. 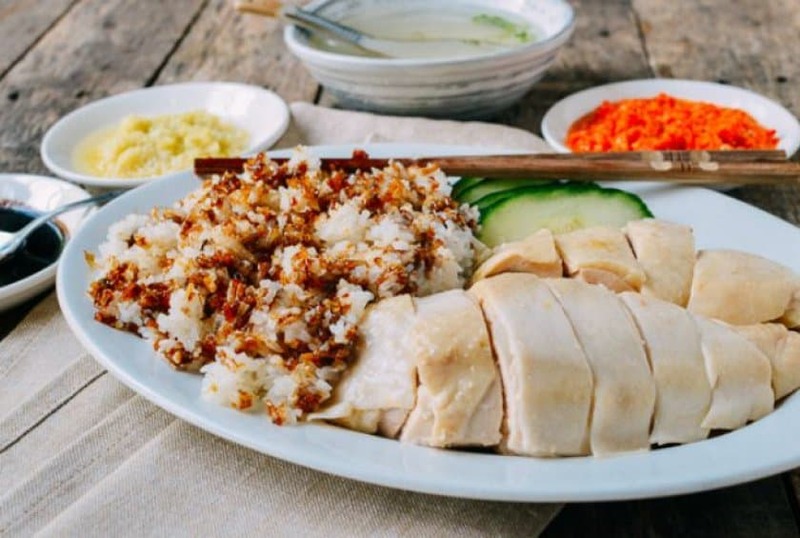 While there are many locations around the city where you can enjoy this particular dish, everybody in Singapore having their preferred location, Wee Nam Kee Hainanese Chicken Rice and Tian Tian Chicken Rice are considered to be the most popular local eateries where you can have this delicious dish. So make sure not to leave Singapore without trying it out. 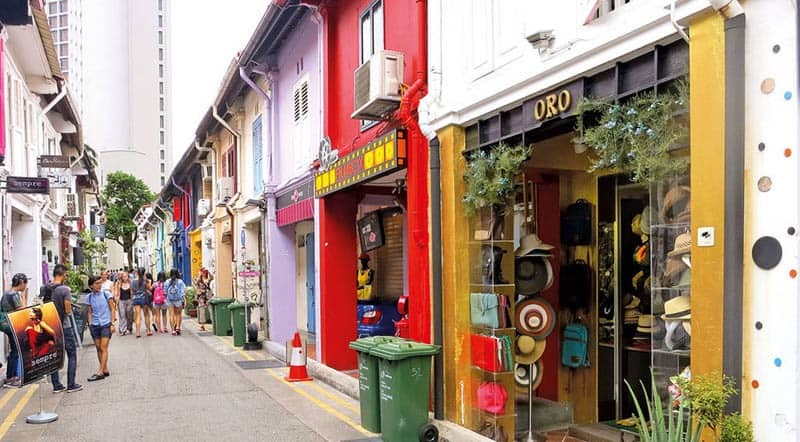 If you are wondering where fashionistas love shopping in Singapore, you’ll have to know that the Haji Lane is one of the most preferred for this particular activity. Once you will find this alley, located in the Kampong Glam neighborhood, you will get to see that it is rather hidden from the eyes of regular tourists. This is something that only locals know, together with you right now, because you just found out one of their secrets. So, make sure you drop by to enjoy some of the narrow stores that were slowly transformed into hip shops appreciated by everyone that is in love with fashion. Would you like to know where you can experience breathtaking views over Singapore? 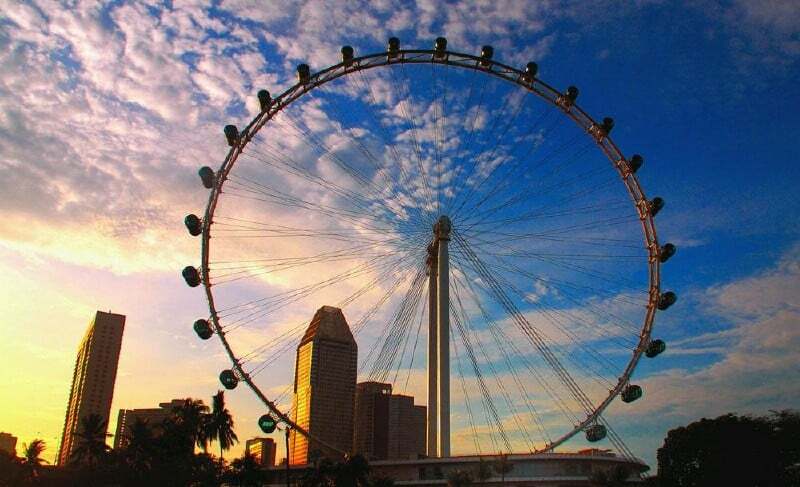 Then you need to visit the Singapore Flyer. This is a structure that serves as an observation wheel, well up high above the city. How high it is? It stands at the stunning height of 541 feet above the city’s ground, which means that you will definitely enjoy gorgeous views over the city. If you want to see the true splendor of Singapore, visit this wheel after the sun sets, to enjoy the beautiful city lights. Singapore represents a gorgeous entwining between the city’s old history and culture and its modern development, which means that you will be able to find some historical vestiges in the city if you know where to look. 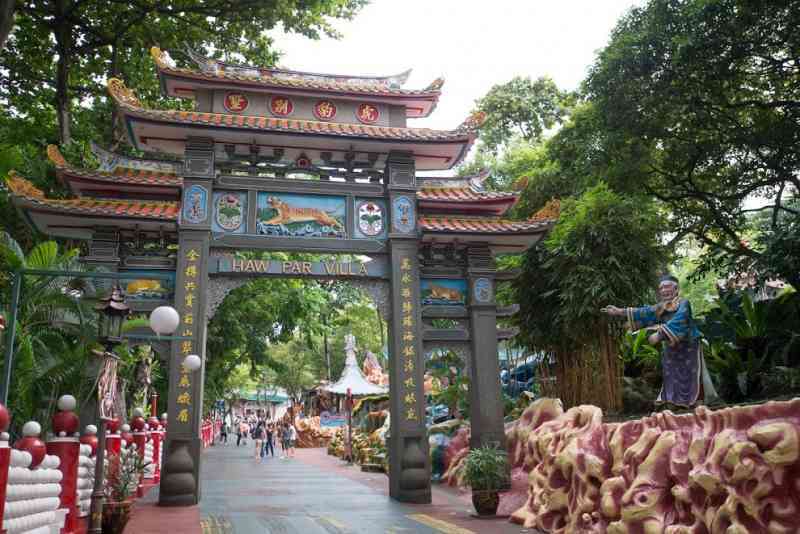 For this, you will have to visit the Haw Par Villa, a park located on the Pasir Panjang Road, which contains about 1000 interesting dioramas and statues, remains of the Chinese folk tales and legends. It is entirely free to visit the park and you will get to experience some of the Chinese culture as it is, expressed through stunning artworks. Are you in the mood for a massive shopping experience? Then you’d better go on Orchard Road and take what it has to offer. Six large department stores and no less than 22 shopping malls are all concentrated in one single road, allowing you to jump from one store to another with ease. Here, you will find an impressive number of 5000 brands to choose from, so it will definitely not be a boring experience. This is the beauty of Singapore, as the city offers both opportunities to relax and enjoy beautiful green areas and the facilities of living in a modern city as well. If you want to enjoy the city views in a relaxing and pleasant manner, then you should take advantage of the river tours that take place here all the time. 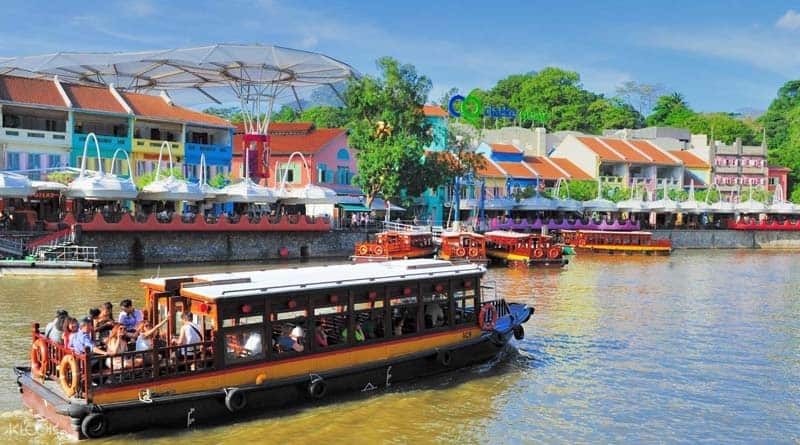 Singapore is crossed by the Singapore River, which has a few quays that will make the tour more interesting. So, do prepare to sit nicely in a boat and glide gently on the river’s water, while enjoying the city that unfolds in front of your eyes. The best part about this tour is the fact that you will be well rested once it is finished, as no walking and no other type of effort is involved. A successful day always starts with an amazing breakfast. In Singapore, this means to have Kaya Toast at the Ya Kun Kaya Toast. 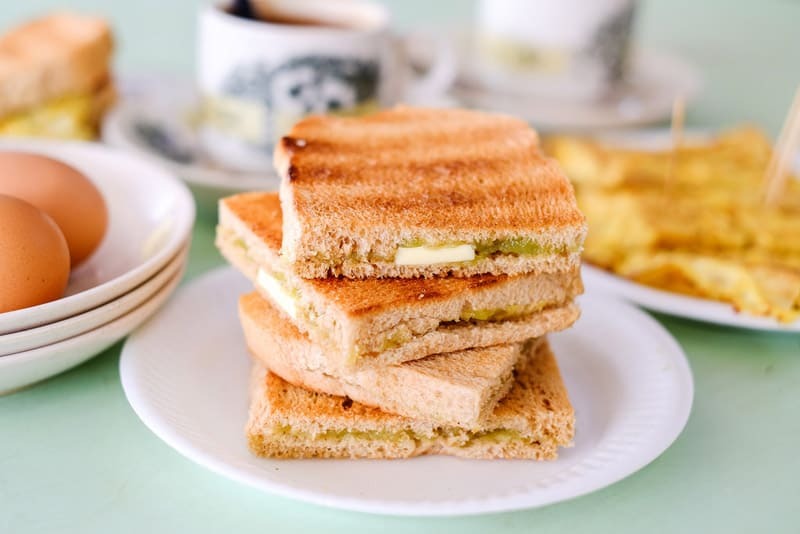 This extremely delicious and filling breakfast dish consists in slices of toast that are served with butter and coconut jam, and a soft boiled egg. You probably already experience the mouthwatering effect triggered by this scrumptious breakfast, so make sure not to miss it when you’re visiting Singapore. Another great place to visit in Singapore is the city’s zoo. 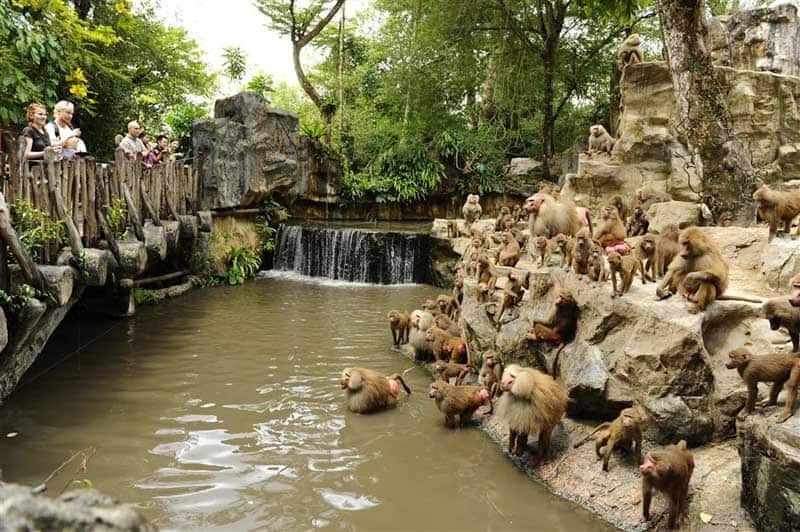 The space is generous at this zoo and you will have the chance to walk and enjoy a wide array of wild animals for hours. They are all housed in large enclosures that mimic their natural habitats in the best way possible, so they will be in a calm and relaxed manner. Get to see the lions, huge crocodiles, rhinoceros, and more. Also, do know that you can serve breakfast here while being accompanied by friendly orangutans. That’s definitely an interesting way of starting the day. How about spending a relaxing day at the pool? 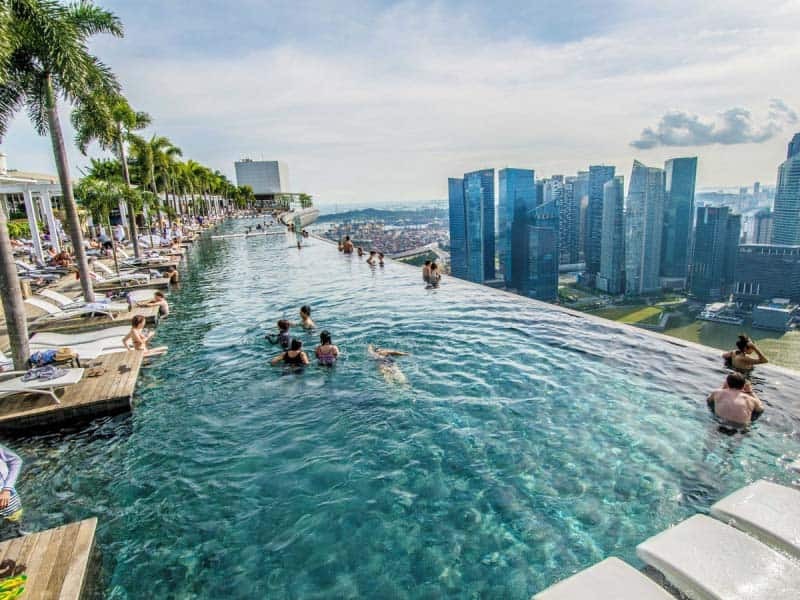 If it sounds good, you need to know that the Marina Bay Sands SkyPark is a type of pool like you’ve never seen before. The SkyPark has an infinity pool that provides breathtaking views over the city, but, unfortunately, it is available only for the hotel’s guests. So, if you haven’t booked your accommodation in Singapore just yet, you may want to check this hotel out, for its amazing pool. Still, even so, you can purchase a ticket to enjoy the observation deck, which offers the same beautiful views, but without the possibility to take a dip in the pool. When rain covers the city and there isn’t much you can do downtown due to the bad weather, there is still something you can enjoy in Singapore. You should know that the National Museum of Singapore organizes all sorts of events, such as the Night Festival, various exhibitions, and film screenings, which are usually related to the history of Singapore. So it is a great way to learn more about the evolution of the city in time. If you like birds, you should know that the Jurong Bird Park contains the most impressive collection of birds in the entire Asian continent. A visit here will allow you to see more than 5000 birds, which belong to 400 different species from all across the world. 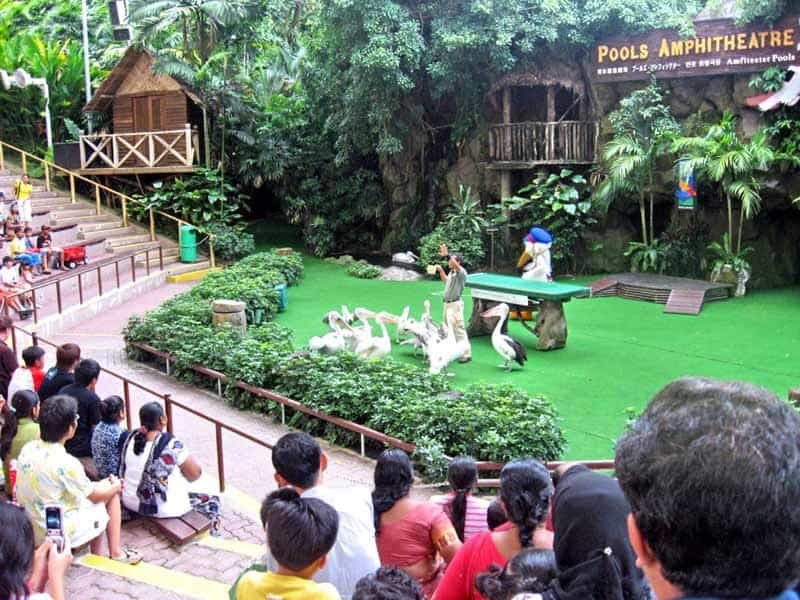 Located on the Jurong Road, this bird park is definitely a must-see, because you will not have the chance to see anything like it anywhere else. Also Read: 15 Free Things To Do In Malaysia You Shouldn’t Miss!